When writing, we tend to draw upon whatever we’re engaged with at the time. I’ve found video games to be great inspiration to me, partly because I spend so much time with them, but also because many of them are built on or inspired by table top games. I’ve thrown together this list to give you a few good choices next time you need something new. I’ve also excluded games that are licensed by or adapted from table top rpgs (i.e. no Baldur’s Gate or Shadowrun: Dragonfall, which are fantastic games that you should play anyway). Adapted from The Witcher Saga, a series of short stories by polish author Andrzej Sapkowski, The Witcher games cover some of the winding tale of Geralt of Rivea. 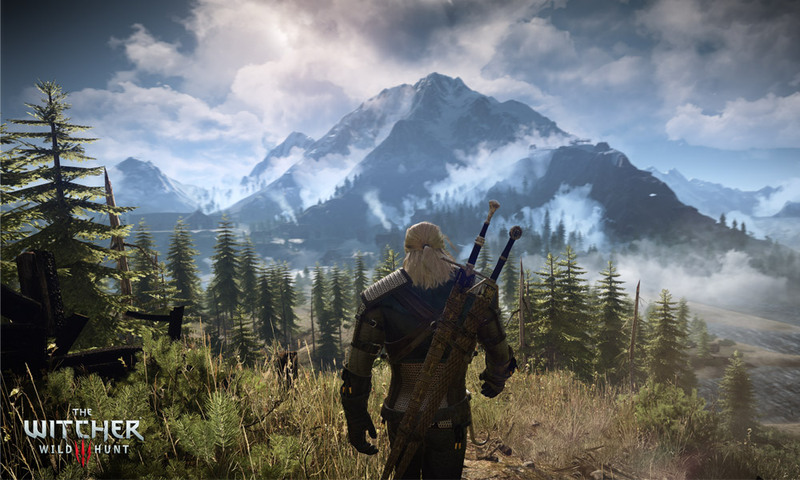 At first glance this could seem like a typical action game, since Geralt is a gravelly voiced monster slayer who fights his way out of most situations, but there’s an incredible amount of world building on display. The world map in the most recent game alone is absolutely massive, and it’s filled with a diverse and interesting array of characters. Nearly every NPC in the game shows off some depth, and there’s a glossary entry dedicated to each that fills up as new details are revealed. Some personal favorites include Dandelion, the bard that sings of Geralt’s accomplishments (and who certainly wouldn’t overexaggerate a thing), and The Bloody Baron, drunken warlord of a small town who can’t seem to change his ways. If you’re running a horror/survival campaign with a high death count, then look no further. 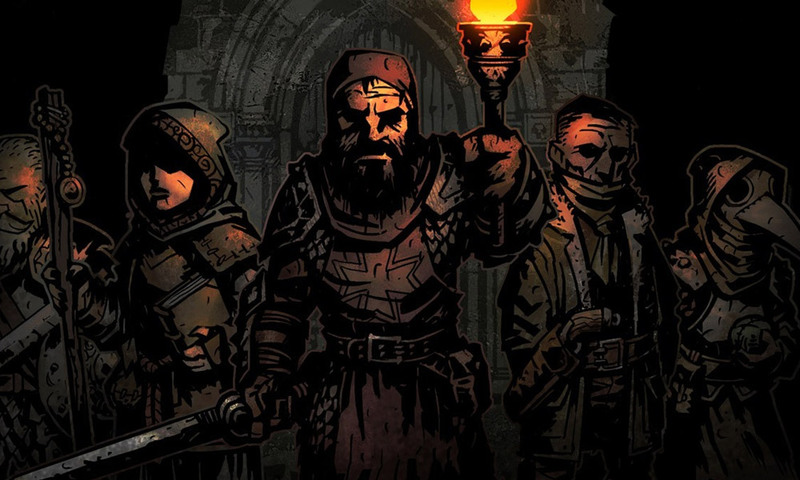 Darkest Dungeon deals directly with the stresses that come with an adventurer’s life. Sanity is just another resource to be managed here, and party members can permanently gain flaws or madness while out in the field. Combine all this with a fantastic art style, and a narrator straight from a Lovecraft audio book, and you’ve got an atmospheric game that will give you new evils to throw at your party. 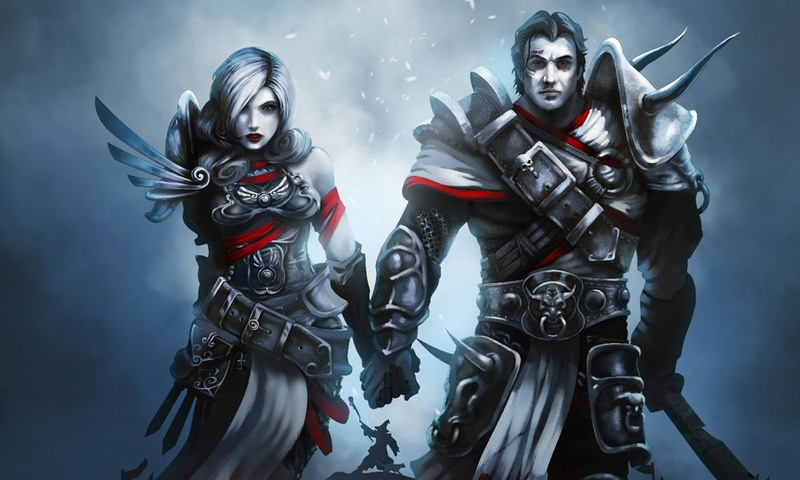 Divinity is a fantastic story driven RPG that evokes a lot of classics, especially the early Ultima games. While the writing is all top notch, and the conversation system that lets party members argue over different tactics is all fantastic, what really lands it on this list is how open ended most quests are. You see, every quest is completable regardless of what you do. This is a lot more impressive than it sounds when you realize that every NPC is killable, and every area can be altered depending on your characters abilities. This is good practice for the next time your players do something unpredictable like kill that group of priests instead of fighting the skeletons like you planned (no I’m not bitter). 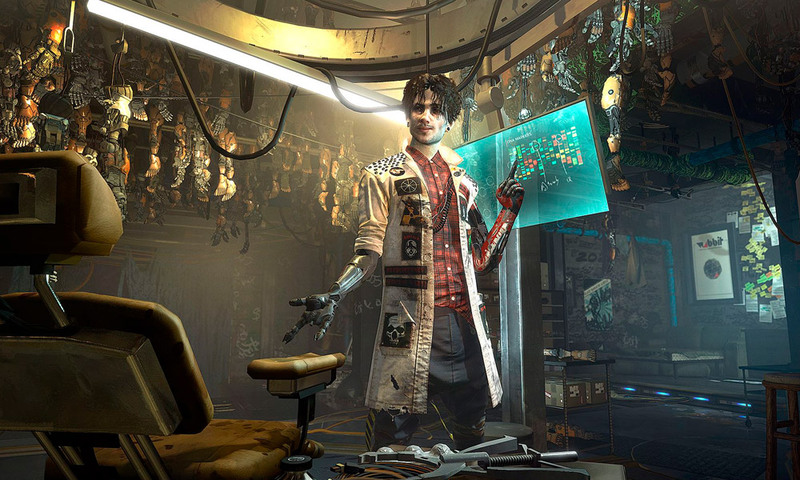 I could gush about a lot of things when it comes to the Deus Ex series, especially since I adore the cyberpunk aesthetic of the whole thing. But Deus Ex has always excelled at something that can be difficult in table tops: environmental story telling. Show, don’t tell is a difficult rule to follow when describing something verbally to a group, but Deus Ex shows that little details make or break a story. Adam Jensen’s apartment alone is full of little details that shows us to savor the quiet moments, before we get back to punching through concrete with our metal super hands. Another one for your horror campaign. 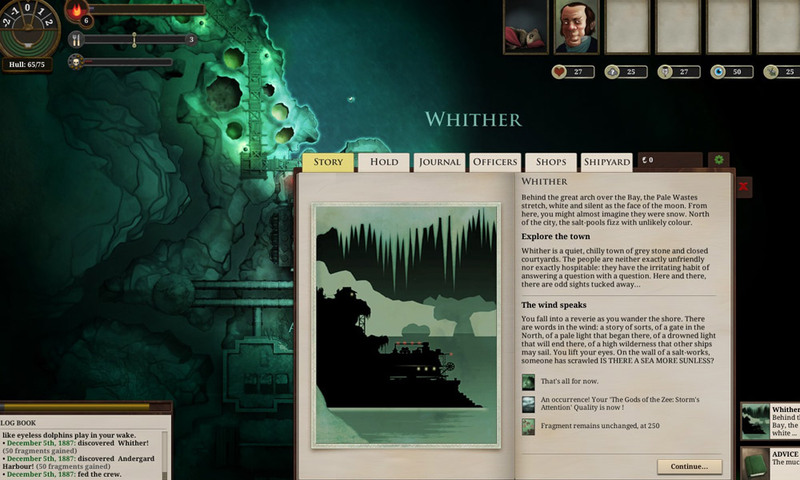 Sunless Sea puts you in the soggy shoes of a captain of a boat travelling the Unterzee (which is like the Underdark, but more steampunk and even heavier on the lovecraft). You’ll spend much of the game reading descriptions and stories from different islands that you can land on, and the worldbuilding never stops. Moments of terror are often broken by moments of beauty, and vice versa. Take notes Rage of Demons players. Welcome BasedGhost to ThrowingTwenties. Great first article.